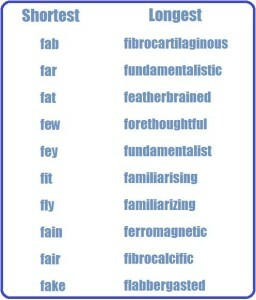 In the Interesting Adjectives list, the words included are those which can be used to add color to your writing or speech and make it more appealing to your audience. For the Positive Adjectives to Describe a Person, Positive Adjectives to Describe an Event and Positive Adjectives to Describe a Place, the words listed describe the good or desirable characteristics of that particular type of noun. 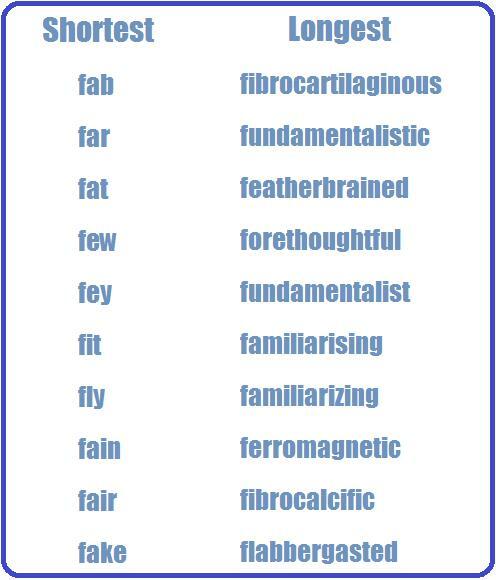 On the other hand, the Negative Adjectives lists are composed of adjectives which depict the bad or undesirable qualities of a person, event or place. Moreover, the Heroic Adjectives list contains adjectives which describe the traits of a hero/ heroine as well as his/her actions. For the Sporty Adjectives category, the words listed are those which best describe a person who plays sports and engages in physical activities. Lastly, the Romantic Adjectives category is composed of adjectives which are often used to describe a romantic partner and convey love. – The administration is quite forthright in this matter. – I’m a bit forgetful these days. – I’m very fond of Mike.